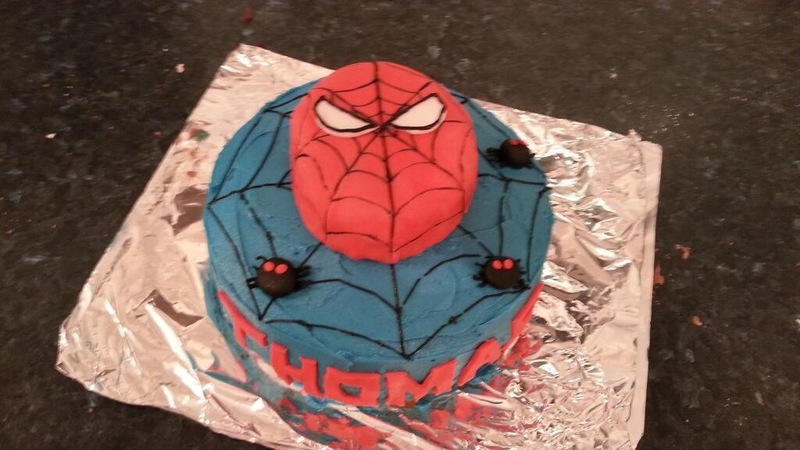 We’ve been busy updating our gallery of cakey amazingness and have added some recent gems like this fantastic Spiderman cake. We are so proud of all the cakes our bakers come up with – there’s everything there from butterflies to cars, princesses to pirate ships, and some classic iced sponges with Smartie decorations too. Every one is a winner. If you take a look at our cake counter you’ll see that we’re now on a whopping 145 cakes baked for Hackney kids since we started. Which is awesome. But… we don’t have a photo of every cake. So, if you’re a baker and can’t spot one of your cakes then please send us a photo, or if your child enjoyed one of our cakes then we’d love to see a picture of that too. Email us at hello@freecakesforkidshackney.co.uk.